Available now! The adventures on Earth of the shape shifting dragons Raz and his sister, Sha. For 9-13 year olds. 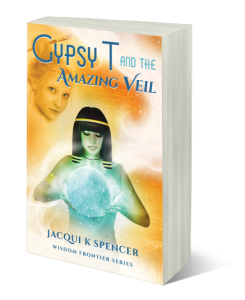 A positive and uplifting story with transformative and mystical twists for 11-15 year olds and above. Have you ever thought, “I wish I knew that a long time ago”? Or have you ever found yourself at a crossroad in life and wondered where to find information to help gain a different perspective and manifest a new dream? Recognising our consciousness and increasing our mindfulness enables clearer insight into ancient and contemporary wisdom and how it can be helpful in our lives. I like to think of Wisdom Frontier as an opportunity to turn the kaleidoscope for a new, different and colourful picture, which can inspire the way we think about our today and tomorrows irrespective of age or circumstances. 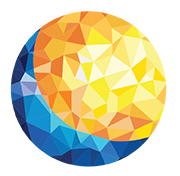 My stories for children and teens promote exploration of the frontiers of wisdom so that young people have broader concepts to draw from earlier in life as they create their own future. I hope you enjoy reading or gifting them. 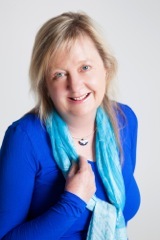 Jacqui K Spencer cares about cherishing and nurturing the hearts and minds of children, teens and young adults through writing and publishing stellar stories. 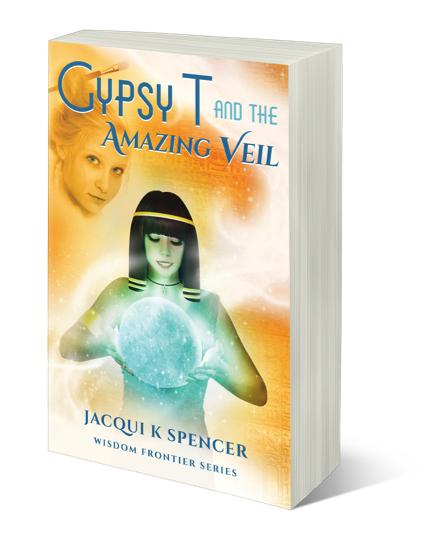 At nearly fifteen, Gypsy’s life takes a catastrophic turn. A ten-day struggle to win an art competition is entwined with an amazing veil from ancient Egypt and betrayal – including her own. 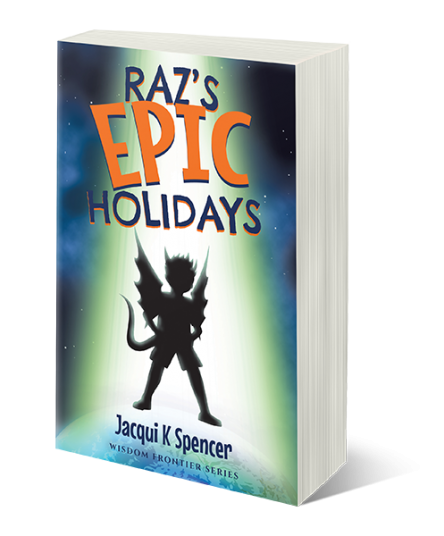 Join the shape-shifting dragons Raz and his sister Sha on their epic holidays to Chinchariska, Egyptopia and Ariellan on Earth. Wisdom Frontier respects your privacy and will not share your details.